People in a reactive mining maintenance environment are busy. The phone constantly rings during the workday, and they get calls every night and on the weekends. The worst part about it is that they deal with the same problems over and over. They never have time to plan because they run from one emergency breakdown to the next. I hope this book will help change that. In my experience, well-run maintenance organisations do have time. When everything is scheduled and goes according to plan, these departments don’t have all that drama all the time. The tools I present here should help them transition from a reactive workplace to a proactive workplace where planning and scheduling deliver the intended business improvements. I hope to destress their professional lives and give maintenance managers back the time they need to do their jobs with quality, precision, and forethought. I want them to enjoy their weekends again. I understand the critical role of maintenance. I’ve worked all over the world for various mining companies at all different levels, and this experience has allowed me to understand what the general manager (GM) and the chief operating officer (COO) want to see. They want to see more profit! It’s not complicated. I also realise what the maintenance manager is going through and how his relationship with the GM and COO can be damaged. When equipment becomes unreliable, and the maintenance manager usually says he needs more people and money to correct the situation. This is not what the GM and COO want to hear. I hope maintenance managers will use this book to find practical solutions to common dilemmas we all face. Every time I help people at a mine site, I see the same struggles over and over—difficulties I’ve seen solved many times before. There is no reason why these problems can’t be eliminated so maintenance people can get back to performing proper and precise preventive maintenance that keeps their machines running well. In part 1 of the book I describe the experiences and mistakes that taught me about the major pain points and in part 2 how to solve some of these pain points in a simple manner. I also hope COOs and other executives will use this book to gain insight into how to improve maintenance and reliability. They’ll learn how to judge maintenance. They’ll come to understand why they need to look at maintenance in the long term and not from one year to the next. If your expenditures are for planned and scheduled maintenance, executives should expect fluctuations in their expenditures from one year to the next. But that doesn’t mean everything is bad in the maintenance area. I’ll also help executives understand the difference between scheduled and unscheduled service, and the metrics they need to better understand how this preventive work is performing. Executives understand the value of servicing their personal cars. Preventive upkeep on mining equipment is the same; it protects your investments and will pay dividends for the business. Keeping this in mind helps us to simplify how we approach the maintenance and operations of our mining equipment and plants. I’ll also introduce a couple of models that I like to use. I know, I know. I just told you how we’ve come to rely too much on complicated models and theories. But these are not models that require companies to restructure their entire operation. Instead, executives and maintenance managers can use these simple models to change the way they think about maintenance and find ways to improve it. The models establish the values that form the foundation for improvements to maintenance and provide a reference to communicate a way of thinking rather than define a prescriptive way of doing things. Finally, I want leaders—whether they are a COO or a maintenance manager—to take extreme ownership of the maintenance outcomes. The buck stops with you. People often like to blame others for equipment breakdowns. They blame the manufacturer or they blame the contractor. But maintenance managers and general managers have to accept their responsibilities when it comes to equipment reliability. Sometimes the maintenance manager pulls people off scheduled maintenance so they can repair an emergency breakdown. Sometimes the general manager won’t surrender a machine for scheduled maintenance because he needs it to keep working. These people must look at themselves first and ask if their actions are contributing to the poor reliability of their equipment. Writing this book made me reflect on my first maintenance manager’s role. I was not getting the results I wanted from two fleets. I started to blame the guys who supplied and overhauled our components because some had failed, but then I realised that I had selected the suppliers. I had to own that decision with zero excuses. If you don’t have that mindset—that level of extreme ownership and zero excuses—then you won’t take steps to correct the problem. The result is a mine that does not produce—something I’ve seen happen a number of times—or a mine that isn’t nearly as profitable as it could be. If you want to be part of a highly productive and profitable mine, then read on to learn the simple steps you can take to achieve it. approach that saves money and improves equipment reliability. groups of people can align and become effective. keep any mining business running like a well-oiled machine. 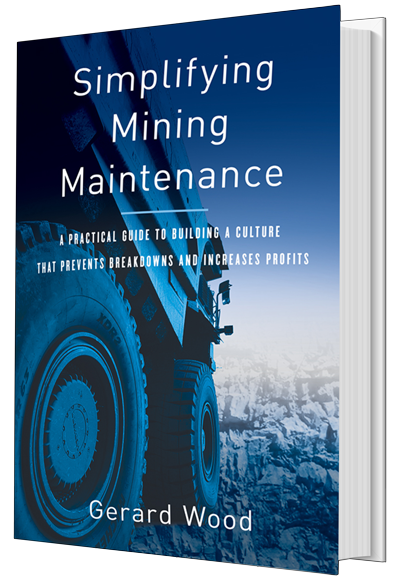 "Must read for up and coming maintenance leaders from all backgrounds"
"Mining is a fickle business that is as much about passion and skill as it is about technology and systems for both the miners and the maintainers. From boring out a face in an underground development heading with a three-boom jumbo to loading and hauling more than 300 tonnes of ore in a single truck out of the world’s largest open cut operations, there is nothing surer than the equipment operator wants one key thing—reliability. The abhorrent and unnecessary cost of unreliability is only known when reliability itself is achieved. This book provides real-life experiences and sets out simple pathways to achieve every COO’s goal of predictable, smooth, and cost-efficient operations. I highly recommend this practical guide as a constant companion when in pursuit of mining operational excellence." 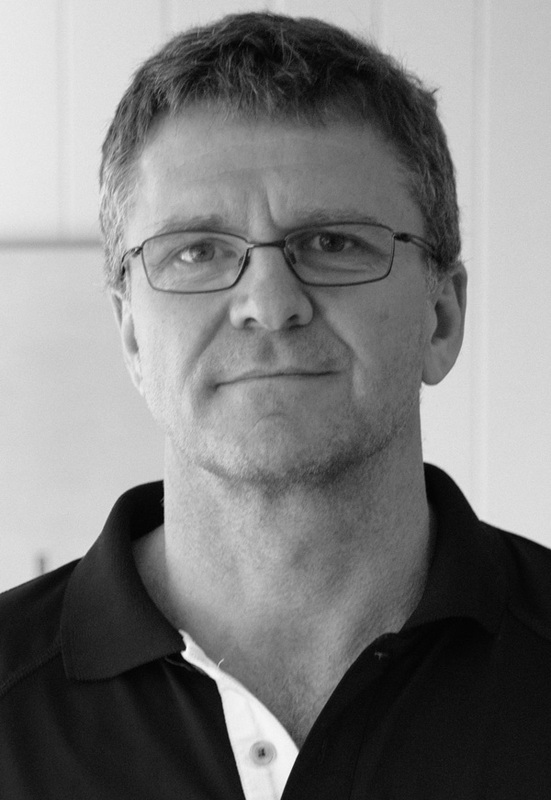 "I believe that Gerard’s practical approach to simplifying and applying the large number of maintenance tools and procedures available will benefit the mine maintenance community." "Finally, a practitioner’s guide to the success factors that every maintenance leader and their boss need to know about transforming maintenance performance." "Simply put, maintenance isn’t complicated. Gerard nails it!" 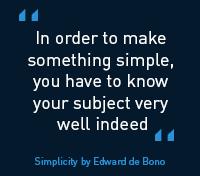 "The old saying “simplicity is on the other side of complexity” rings true with what Gerard is telling us. He has experienced most of the processes and theoretical solutions out there, tried things and seen what works, and has put it into words we can relate to and put into practice." "Maintenance is a business that’s very easy to overcomplicate. Gerard gives us a clear-eyed view on how to cut through this complexity and focus on what adds value." "The book takes you back to the practical models that assist the understanding of B2B. It is an excellent addition to any supervisor, manager and reliability engineer’s desktop. It builds onto foundations of Ron Moore, Rickey Smith and Mike Gehloff. I am very proud to say that we now have Gerard Wood. The book should also be read by Facility Managers and other industries, it is not just for miners. Well Done Gerard, a great learning module."